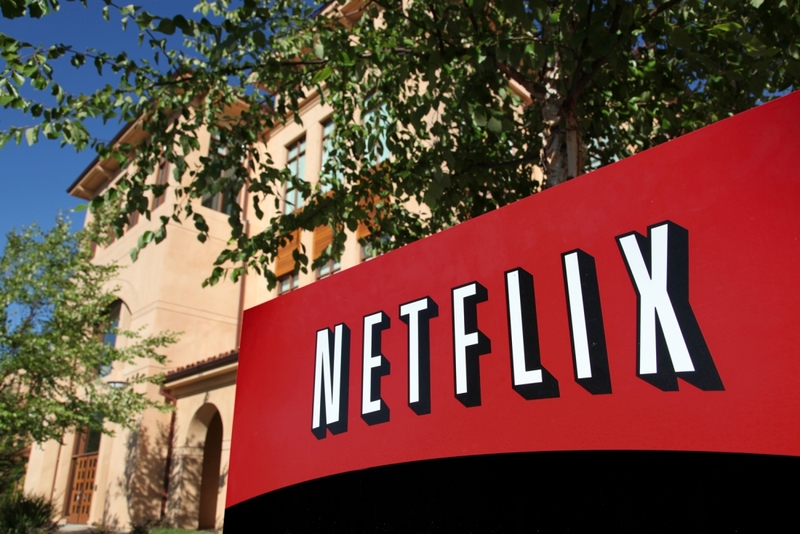 It wouldn't be as evergreen as Netflix's traditional content, but does that matter? Netflix is in the early stages of developing a weekly news magazine show that would rival longstanding network offerings like ABC’s 20/20 and CBS’s 60 Minutes according to one television executive speaking to MarketWatch. The unnamed source tells the publication that Netflix has spotted a void in the market for a current affairs TV show that’d cover both sides of the political spectrum and they intend to fill it. Netflix didn’t respond to MarketWatch’s request for comment. The person added that it’s not a slam dunk, however, as Netflix is aware that such shows traditionally aren’t all that economically viable. Netflix wants to make sure its show makes financial sense without compromising the production budget and newsgathering machine. Heywood Gould, a writer and director who has worked with news talk show host and producer David Susskind, wasn’t surprised by the rumor. “Netflix must be looking around at the TV news competition and thinking, ‘We should be in this too,’” he said. “So many news shows consist of talking heads rehashing opinions with minimal crews operating in the field. So there’s no reason why Netflix couldn’t do a better reporting job than how CNN is doing at the moment,” he added. Indeed, Netflix has had its hands in all sorts of ventures lately. Just last week, reports surfaced suggesting former president Barack Obama and his wife Michelle were in talks to create exclusive content for Netflix. The company is also developing a choose-your-own-adventure show for adults and is set to debut the first season of its Lost in Space reboot in April. Netflix expects to spend as much as $8 billion on original content this year, a sizable increase over the $6 billion it shelled out in 2017.